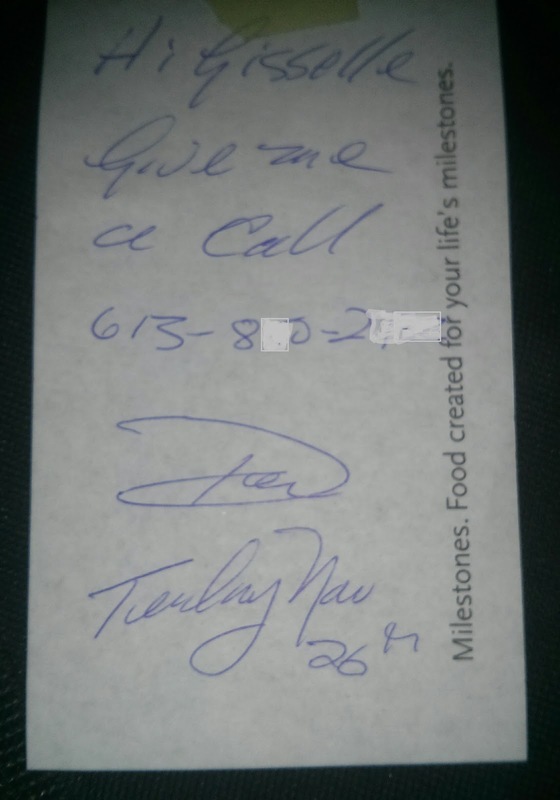 When Giselle returned home to Canada in 2013, just in time for his book launch, soon after Don Newman left a note at her workplace, inviting her for a chat between old friends after her nearly ten years absence from Canada. Giselle was happy, thinking he wanted to invite her to the event held at Ottawa Hy's, her old workplace, where she met Don. Giselle, our daughter with Peter Rakobowchuk had moved home to Canada also several years ago, before her studies at a Hungarian university. She worked at the reception at Ottawa Hy's, favorite restaurant of Don Newman. 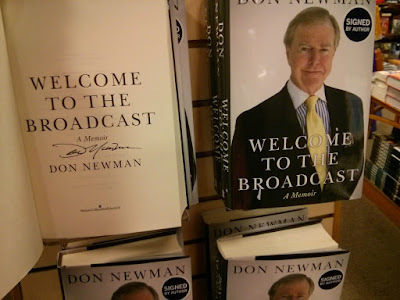 I used to think Don Newman, CBC broadcaster a gentleman and a great journalist. In the circle of Giselle's friends in Canada, Don was one, who always asked her "and how is your mother Giselle?" . Don started work on Parliament Hill about the time Giselle's father, my husband, Peter Rakobowchuk did. Working there, both, Don Newman and Peter Rakobowchuk a.k.a. Peter Ray, were members of the Parliamentary Press Gallery at the same time for years. Peter Rakobowchuk (Peter Ray) has THREE children, GISELLE, (the firstborn, certainly legitimate from his first legal Canadian marriage with Agota Szabo), LISA and ALEX RAKOBOWCHUK with Patricia (Pat) Enborg. Peter Rakobowchuk's PUBLIC LIE was used for defaming me and his own daughter to discredit us, by sending the link of this site to chosen people.like journalists and politicians to avoid legal actions by us and criminal charges in Canada. Likely, it was/is Patricia Enborg spreading LIES about us from The Canadian Press e-mail (IP) addresses of Peter Rakobowchuk or Peter Ray like the one above and kept this LBPSB website on SIX YEARS to have our defamation accessible and readable for a long time. Their lies that Peter is not her father and Giselle was not a Canadian but a Ukrainian or Russian refugee have ruined our reputations, lives both in Hungary and Canada, our two homes and birthplaces. As I was saying, Giselle, our daughter with Peter Rakobowchuk had moved home to Canada also several years ago, before her studies at a Hungarian university. She worked at the reception at Ottawa Hy's, favorite restaurant of Don Newman. Don Newman, former CBC broadcast journalist is still a great Ottawa Hy's patron just like when Giselle worked there years ago. 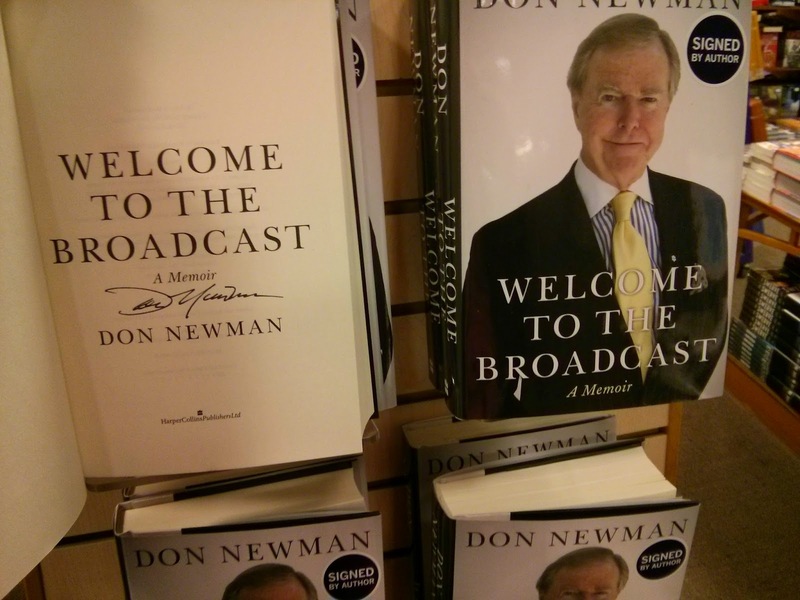 He even held his book launch at Ottawa Hy's in October 2013. How an Ontario gal, in her early-mid 20's got such a prestigious job on Parliament Hill, with Selkirk News, a Manitoba paper? At her age, she couldn't have had the necessary journalistic experience. Weren't there mature, deserving, experienced journalists in Winnipeg? Or for that matter in the whole of Manitoba? 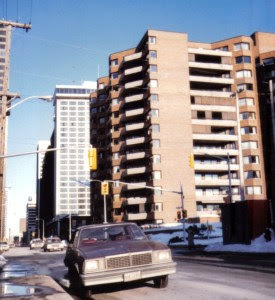 When Peter Rakobowchuk, my husband got transferred we had to move again, this time from the shores of Lake Ontario..
"You've come a long way with us baby"
Peter and Patricia moved hundreds of miles from Ottawa, robbing me of all of our belongings. The two moved around and worked in Quebec in the same cities, where nobody knew anything about them, nobody questioned two "upstanding journalists". But he kept quiet about having a first, Canadian, legal marriage, family, wife and child he had tricked into going for a family visit, then abandoned, left in Hungary with his in-laws, without a penny, in the eighties. 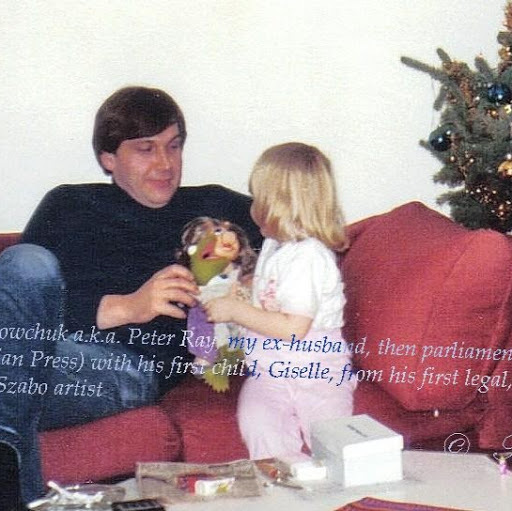 Giselle and I were living in Europe the time Peter Rakobowchuk declared in a public statement that he had two children. 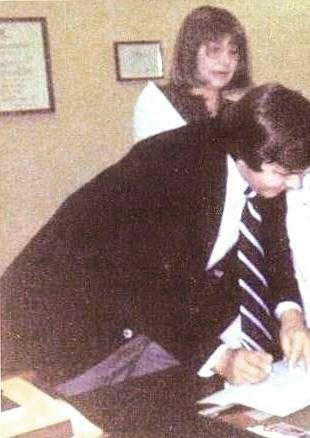 This can only mean nobody knew anything about us, his first, legal, Canadian family or about his past life with us. With this fraudulent statement on the official LBPSB website he erased from his life his own legal, natural, first daughter Giselle, defaming us in public, her and also me, his first legal wife, mother of his first child. 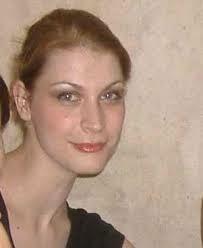 Peter Rakobowchuk alias Peter Ray, reporter at The Canadian Press, Montreal was for years legally married to Agota Szabo. He is the natural, legal father of Giselle, FIRST born of his 3 (THREE) children. NOT TWO. I met Peter while working as modelling director for the legendary Marie Morton at Jerry Lodge Talent Agency and he was working at Vancouver CKO radio as news director, from where he was fired for racist comments he made on the air. Not knowing him yet well, I believed the lies he invented and moved with him when he got a job with Broadcast News (The Canadian Press)..